The AMERICAN Flow Control Captivater® helps prevent unauthorized hydrant use, helps conserve water, reduces water theft, helps prevent hydrant vandalism, and lowers operating costs. 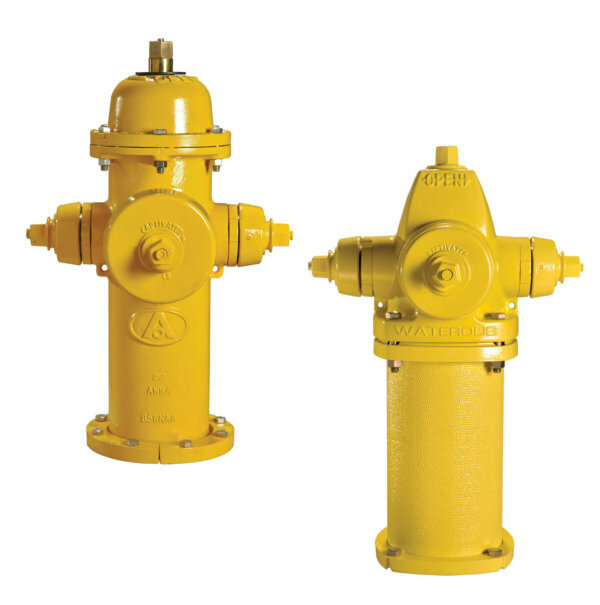 As long as the threads are compatible, its universal design fits EVERY hydrant from EVERY manufacturer, regardless of year or model. Your hydrants are secured from unauthorized use, so children and vandals (or people with more sinister plans) cannot gain access to your water system.